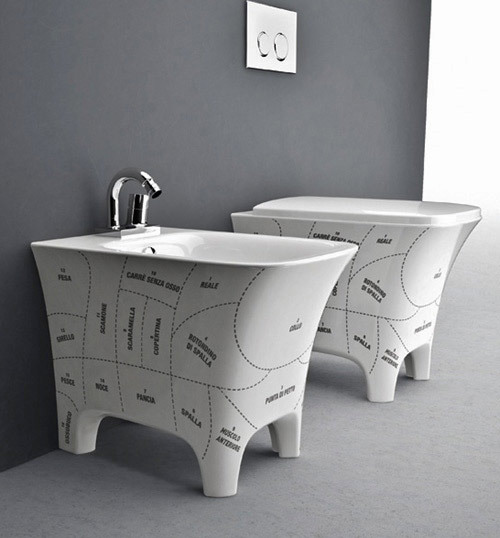 Designed by Italian company Artceram these furniture are ideal for those who love fresh and original designs and above all for those who want something different for their bathroom! 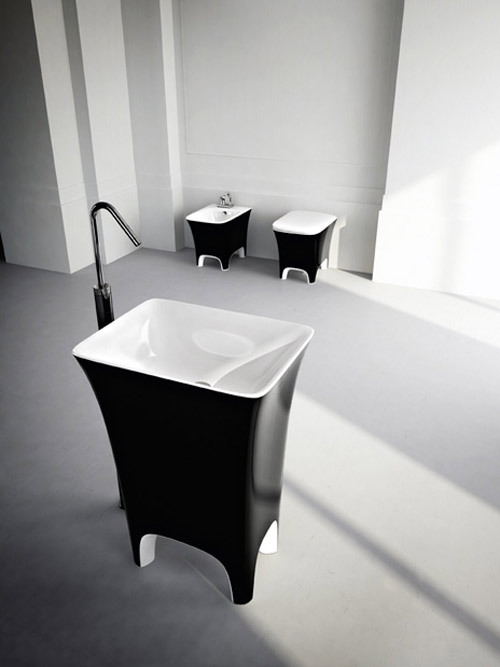 As you will notice from the photos the bathroom furniture moving between two colors: black and white, and the lines are very modern and very elegant on their feet. The truth is that we tend not to see such furniture for the bathroom since most of the time while it is fashionable but generally follow the traditional style that we all pretty much know. 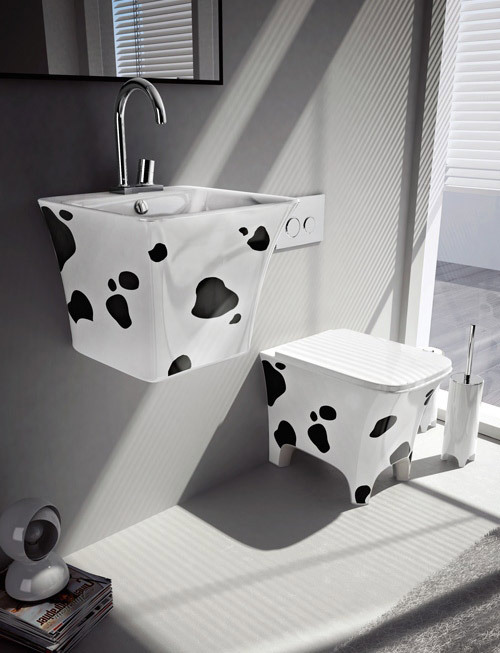 Personally my favorite design is that the first photo that reminds me a little heifer and thus is particularly pleasing and original for bathroom furniture. What is your favorite design from the following three? For more information about the Italian company Artceram visit www.artceram.it.